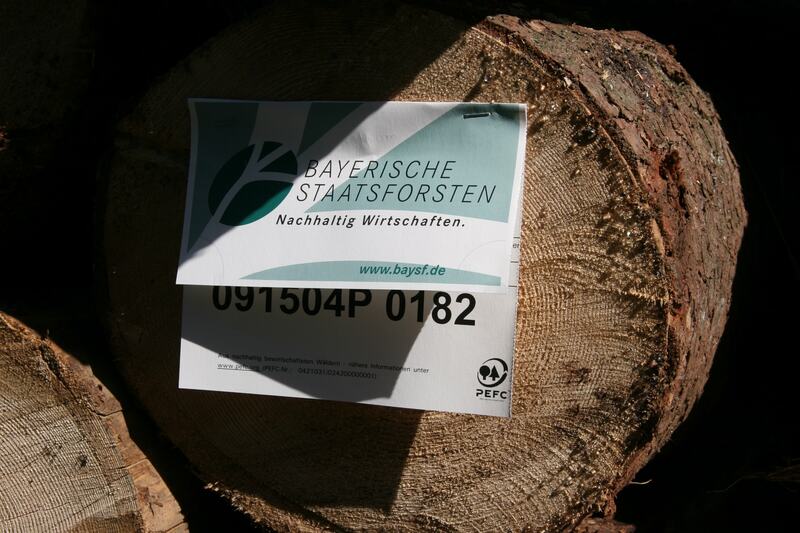 With an area of over 800 000 ha, the Bavarian State Forest Enterprise (Bayerische Staatsforsten) is the largest forest enterprise in Germany. 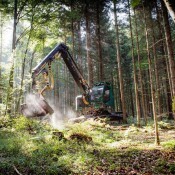 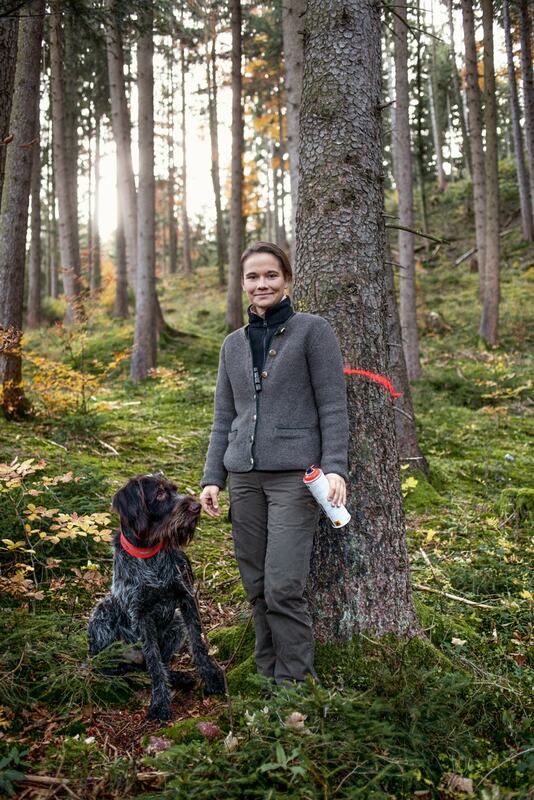 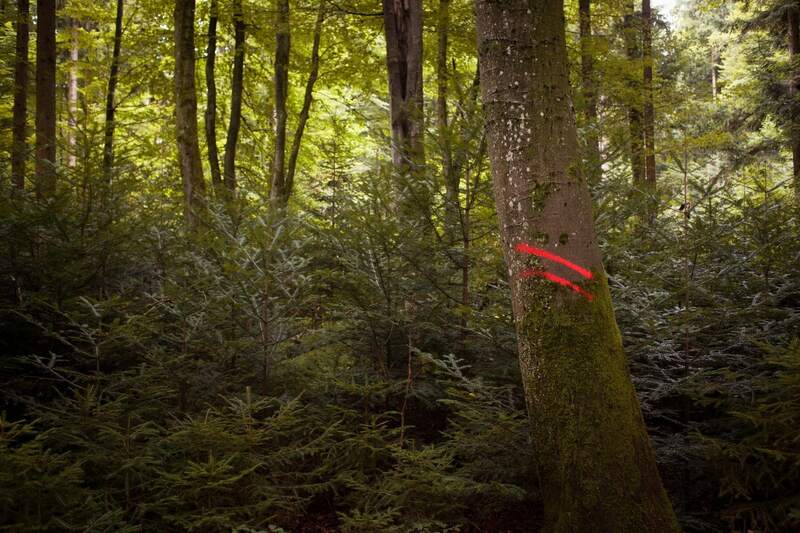 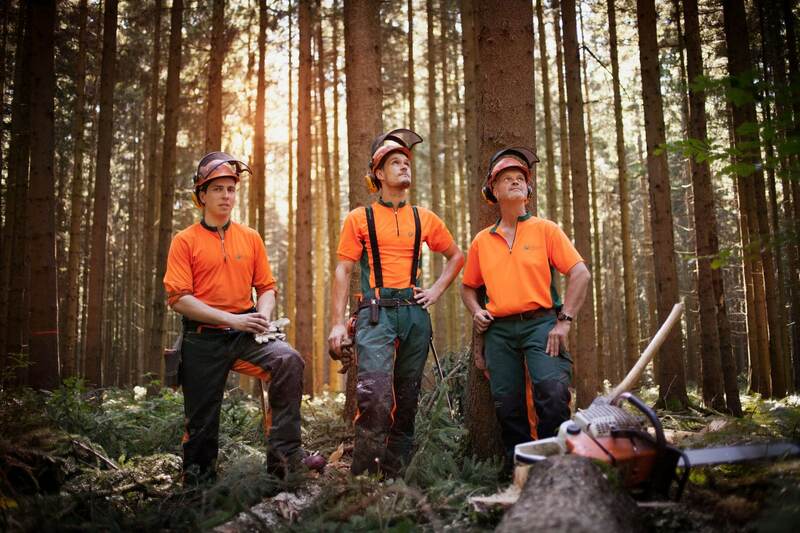 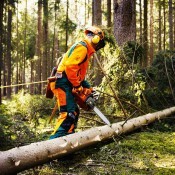 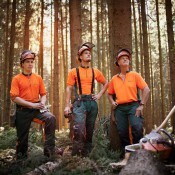 On behalf of the Free State of Bavaria, we manage with about 2 600 staff members the Bavarian state forests according to the principle of integrative forest management. 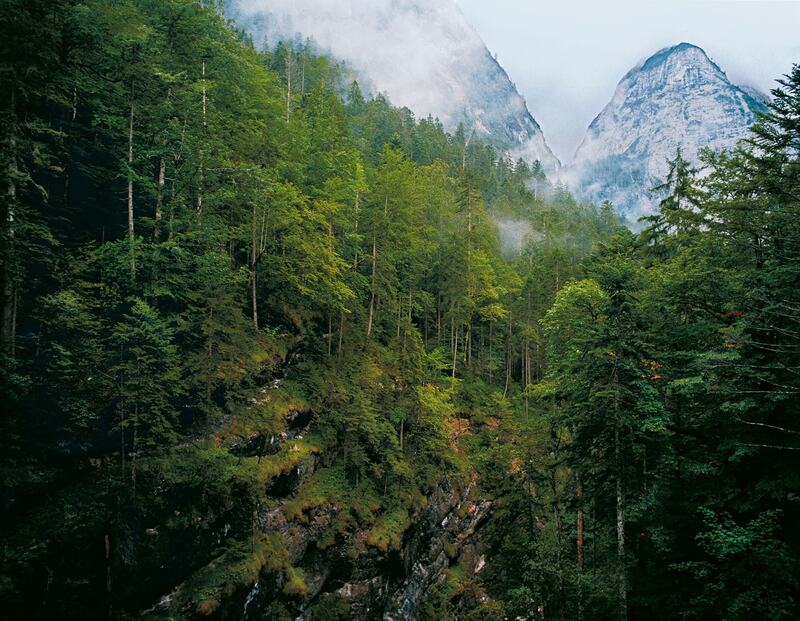 In that way, we combine utilising and preserving in the best manner – sustainably. 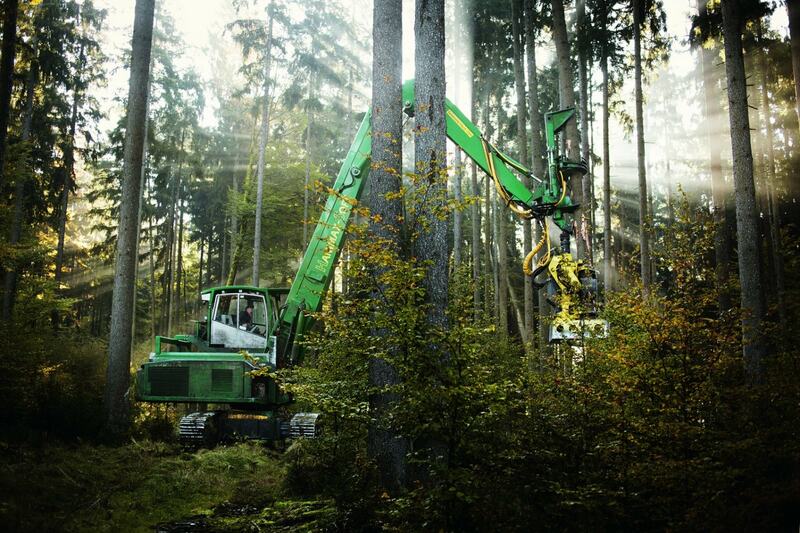 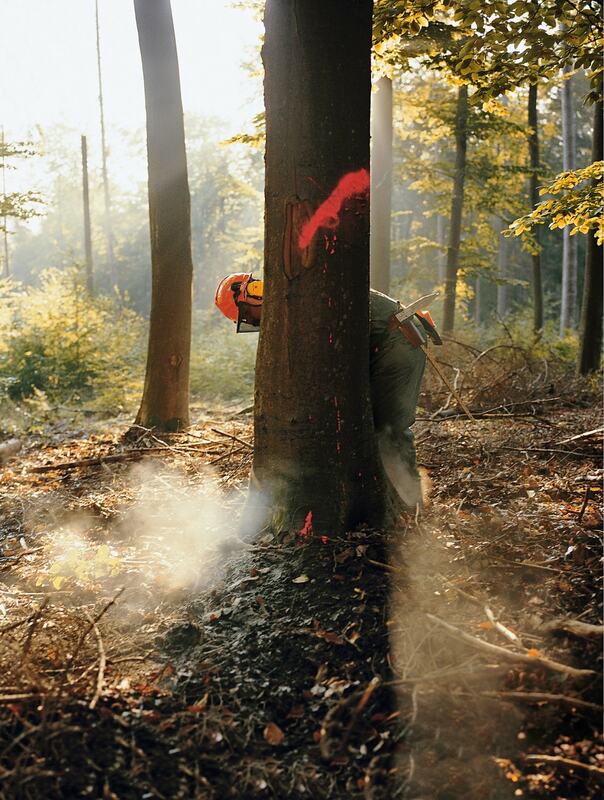 Each year this allows us to harvest around five million cubic meters of wood. 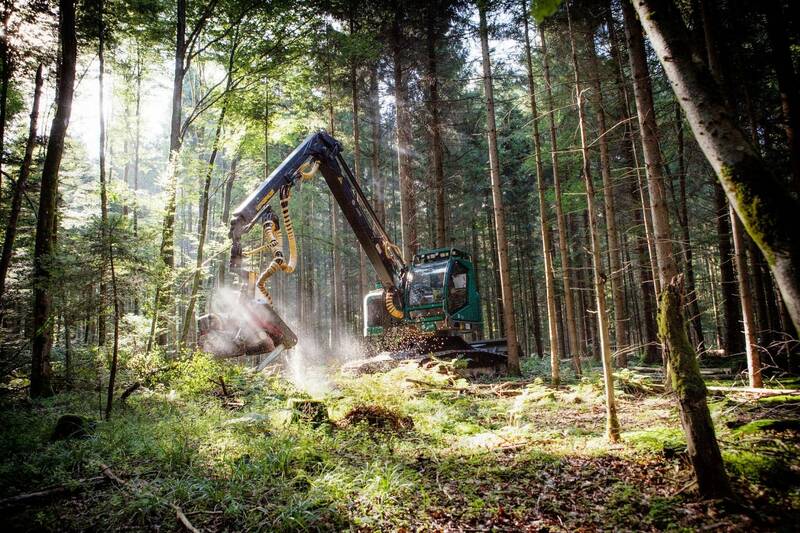 This makes us a major supplier and reliable partner to the forest-based industry. 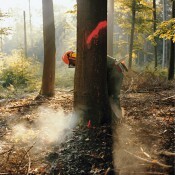 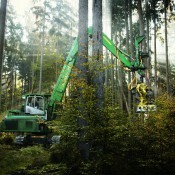 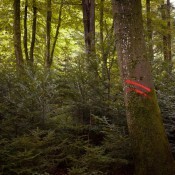 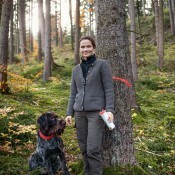 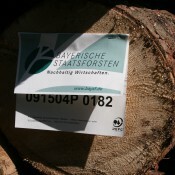 The Bavarian State Forest Enterprise is legally obligated to exemplary forest management and to serve particularly common welfare. 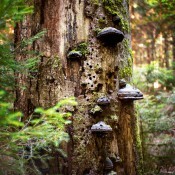 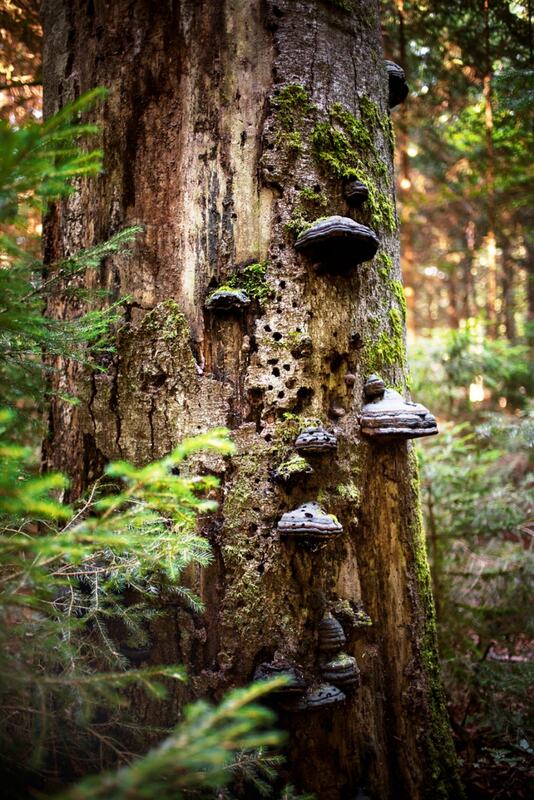 Our forests do not only supply wood, but are habitat for countless species and a popular area for recreation. 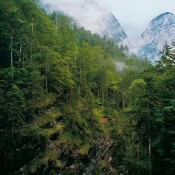 Besides that we provide the Bavarian society with a broad array of ecosystem services like e.g. 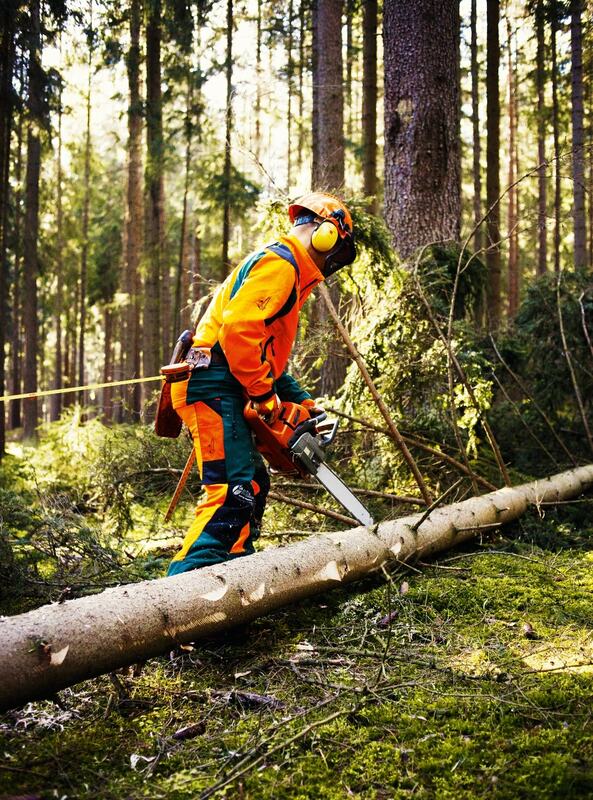 soil, water, air or avalanche protection.